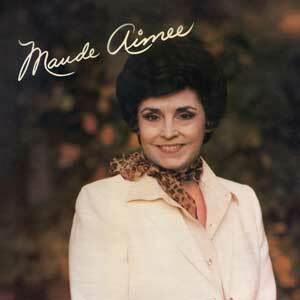 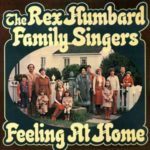 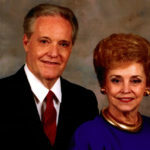 One of the greatest Gospel singers of our time was Rex’s wife, Maude Aimee. 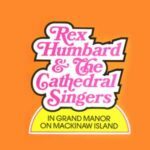 She was featured on each and every program from the Rex Humbard Ministry. 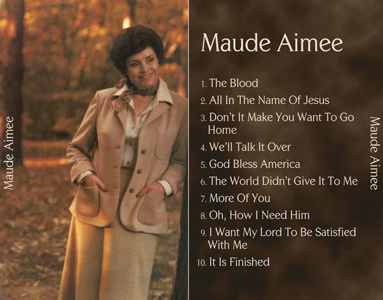 On this album are all of her favorite songs such as: The Blood, We’ll Talk It Over in the By and By, God Bless America, It Is Finished and many others of her great Gospel songs.